March 21, 2017 April 13, 2019 - The 'Noms. 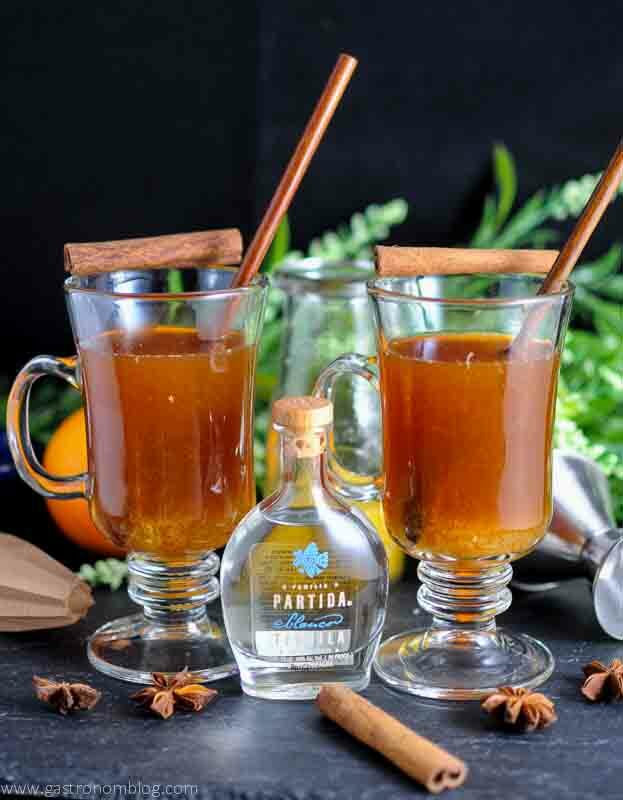 A great, light tequila cocktail, perfect for anytime of the year! One of the cool perks of being a cocktail blogger is getting the chance to try out lots of other spirits than the old sorts that we are all familiar with from our days drinking in college. One spirit that we both had some fun if questionable experiences with is tequila! Back in college, we had lots of cheap margaritas and nights with tequila shots, which frankly lead to tequila having a bad rep. One we didn’t have a lot of is St Germain Liqueur. 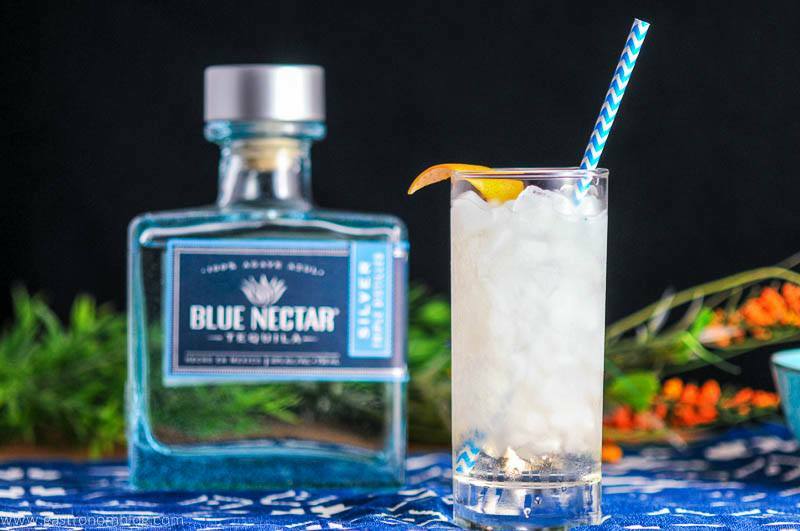 This post contains sponsored content brought to you by Blue Nectar Tequila.. We received free product to use in this post, but all opinions and views presented here are 100% our own. This post contains affiliate links for products that we think you as readers might find useful, and we make commission off of these! For more details about our affiliates, click our Disclosure and Contacts Page. However, when we started exploring the world of mixology and getting to use high quality tequila in our drinks, we soon fell in love with it. 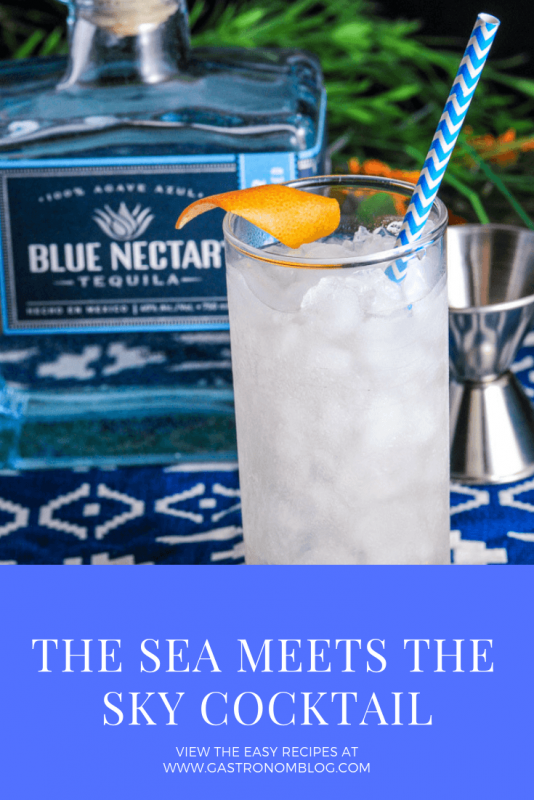 A fine example of this is our Where the Sea Meets the Sky, which uses Blue Nectar Silver Tequila to create a delicious sipping cocktail. Initially founded in 2010 by a father and son team who had a passion for sharing great tequila. They decided that they should stop trying to one up each other with their birthday gifts of tequila and start their own tequila company! Their journey lead them to the lowlands of Jalisco, Mexico, which is the heartland of tequila country. And this where they found a small distillery in the outskirts of Amatitán where Master Blender Guillermo Garcia-Lay.was crafting fine tequila. 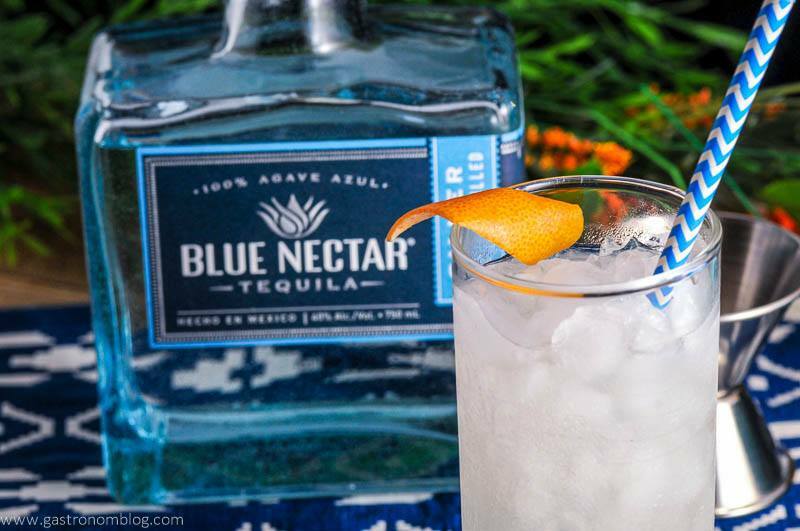 Blue Nectar Tequila is a premium craft tequila made from 100% estate grown Agave Tequilana Weber succulents. 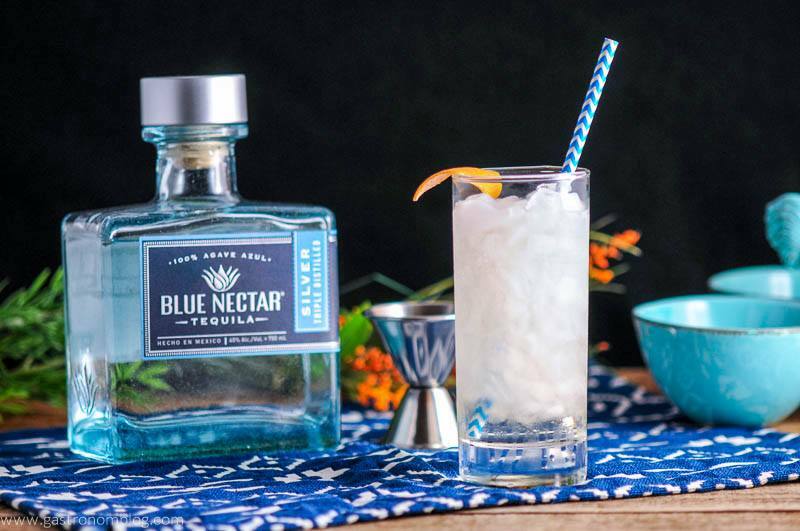 The blue agave are grown in the fields surrounding the distillery, the rich volcanic soils the perfect ground for raising flavorful agave. It is made using traditional methods, but carefully blended. 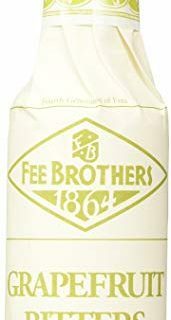 This creates a fine tequila that is smooth with a clean pure agave flavor that is perfect for mixing in cocktails, too. 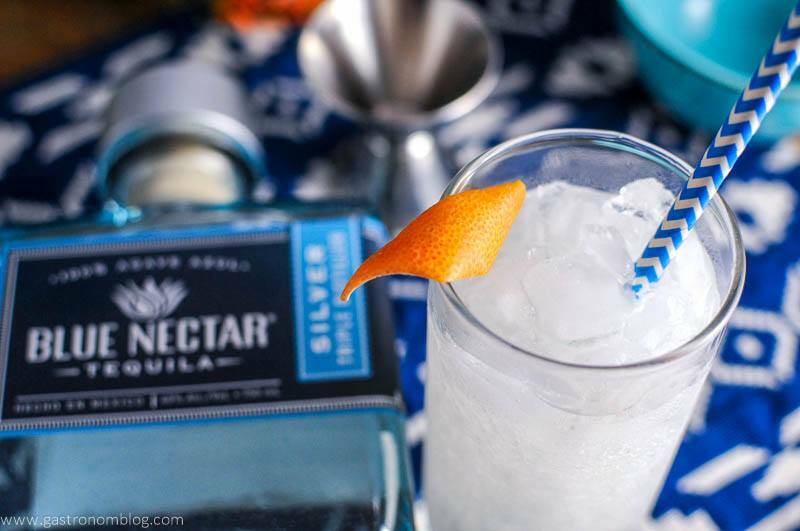 When we first tasted Blue Nectar Silver Tequila, we noticed a delicious hint of sea salt. It did remind us of that first perfect sip of a margarita with a salted rim, the sweet of the agave and the hint of salt deliciously drinkable. We felt the flavor would be perfect to blend with something sweet and floral. So then we also started to think of flavors that would make a great tequila cocktail. What Ingredients were Needed for the Where the Sea Meets the Sky Cocktail? This is where our cocktail the Where the Sea Meets the Sky was born. 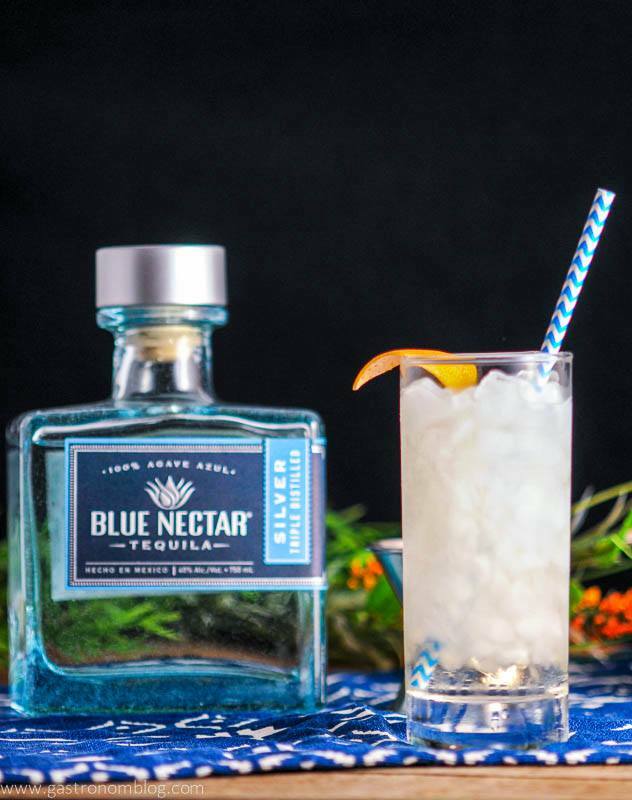 We started out with the Blue Nectar Silver Tequila and then added some St. Germain Elderflower Liqueur. The St. Germain adds a nice sweet floral character which really worked well with the smooth tequila. We added in a splash of oregano syrup to add just a bit more sweetness and a hint of herbal freshness, as well. To finish the cocktail, we used a few dashes of grapefruit and chamomile bitters (Boston Bitters would be perfect too!) Tequila and grapefruit are fantastic partners, so the grapefruit bitters worked really well. The grapefruit bringing a bright hint of citrus and chamomile that brings a warm note like the feeling of a sun beam. A twist of fresh grapefruit peel expressed across the top of the drink just before serving adds a cool refreshing perfume to the drink. 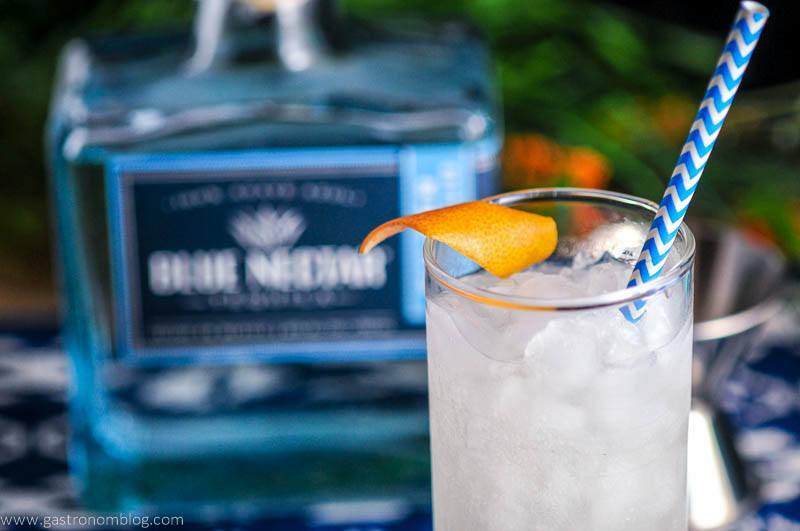 It actually seemed to pull the salt note of the Blue Nectar Tequila to the forefront, too. Beautifully clear and crisp, the Where the Sea Meets the Sky is a perfect spring sipper! 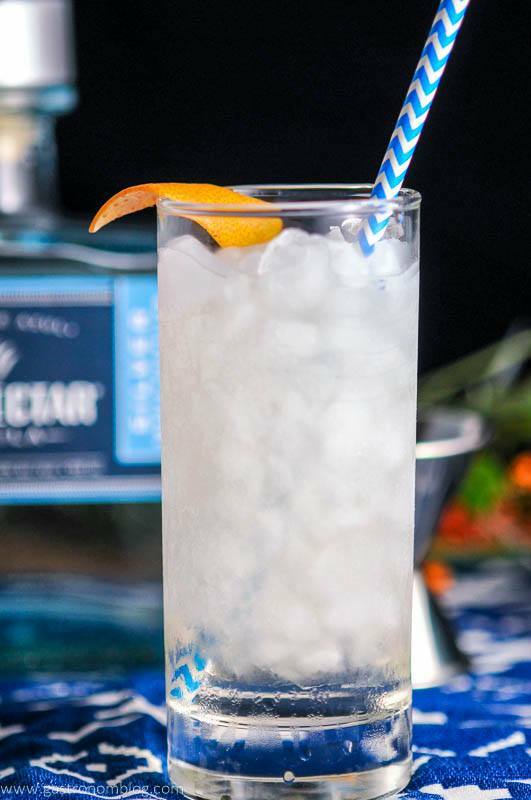 A very light and refreshing tequila cocktail, we love how clear it looks! Add tequila, St Germain, syrup and bitters. Peel a twist of grapefruit. Express the oils of the peel onto the drink and garnish the glass with the twist. PIN THIS TEQUILA COCKTAIL RECIPE FOR LATER! What a recipe! Need to try this out for Cinco de Mayo coming up! Thanks so much! 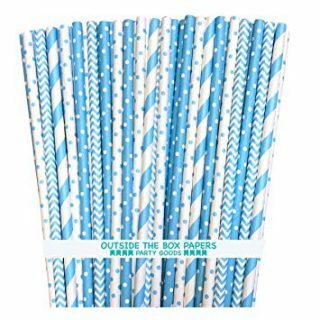 It would be perfect to celebrate with! I think what I drank in college doesn’t even have a label and definitely not what I drink today. I agree that good alcohol really makes a huge difference in the quality of the drink and I love both the St. Germaine and grapefruit that you added. I haven’t used this brand of tequila and am going to have to look for it. Your drink looks and sounds so refreshing! Haha, the stuff we drank was scary! We loved this combo and the flavors were spot on! Cheers to you, Julie! I want to celebrate my May birthday with this cocktail…sitting on the deck and enjoying the first hints of summer. We will make it for you, promise! Oooooo this sounds amazing and makes me want to go on vacation! Thanks! It’s a great tropical inspiration! Tequila! Now you’re talking my language. Must pin for later. Haha! Thanks for pinning! Cheers! Wow what a perfect mix of ingredients! I have never been super creative when it comes to drinks so I am super impressed by this. I love St Germain and tequila separately but I’ve never tried them together. I gotta give this drink a shot! Thanks so much! We love to play around with ingredients, and try things out! Cheers! I’m all about a good tequila cocktail. I’m going to have to try this! Thanks! It’s a winner, cheers! Looks like a delicious recipe! I can’t wait to try it! So pretty! I’ve never tried some of the liquor in this drink but I know I want to after seeing this. We loved this tequila, it was such a great flavor! Hope you can try it out! Cheers! This looks so refreshing! Definitely wanting a cocktail right about now! Ohhhh I could go for a couple of these right about now!! Lonnnnnggggg day! LOL! I hope your day got better! Cheers! Haha, the good stuff isn’t overly harsh. Top shelf stuff is good, you just have to experiment and find what you like! I love your cocktail creations! This looks perfect for summer!! I was one of the lucky ones… I never got sick from tequila during my college years. 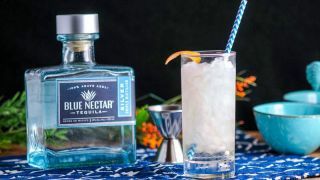 I absolutely LOVE it and this recipe with the Blue Nectar sounds so refreshing. I can almost picture myself on a beach slowly sipping one of these. 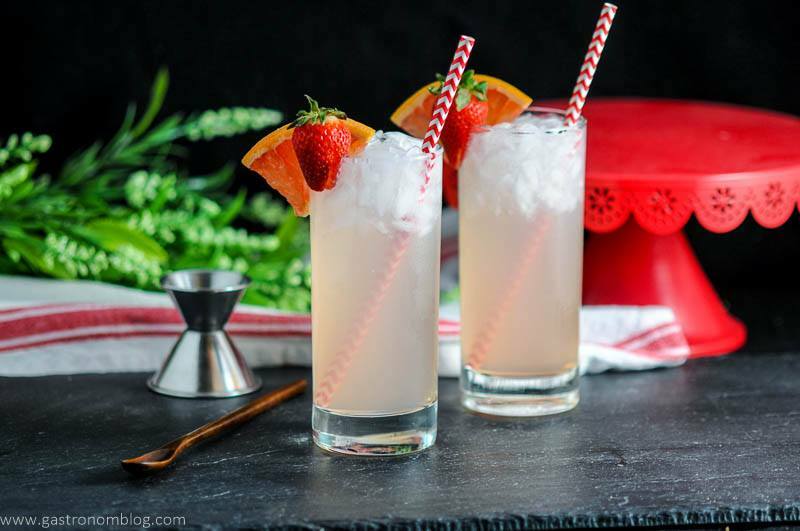 I will need to save this recipe and make it this summer for a fun refreshing cocktail! Haha, lucky you! I would love to be on a beach with one of these, too! Cheers! Nothing beats a great tequila…. Im usually a purist when it comes to tequilla, but I just so happen to have some elderflower liqueur in the bar so Im going to make sure and try this. We’re having some company for Easter…. is it wrong that I think the adults will love this during brunch? This is a great tequila just to drink by itself, but we loved this flavor combo! I think it’s a perfect brunch sipper! I’m so with you on good tequila! I haven’t had this beautiful-looking craft tequila yet, and I’m intrigued to try it. Love the pairing with grapefruit bitters and elderflower liqueur! Sounds so refreshingly fragrant. I can just see myself sipping this poolside this summer. This is really interesting. I just had a thought. My dad is the commodore of a yacht club and I had a thought that this would be perfect for their bar’s featured cocktail.